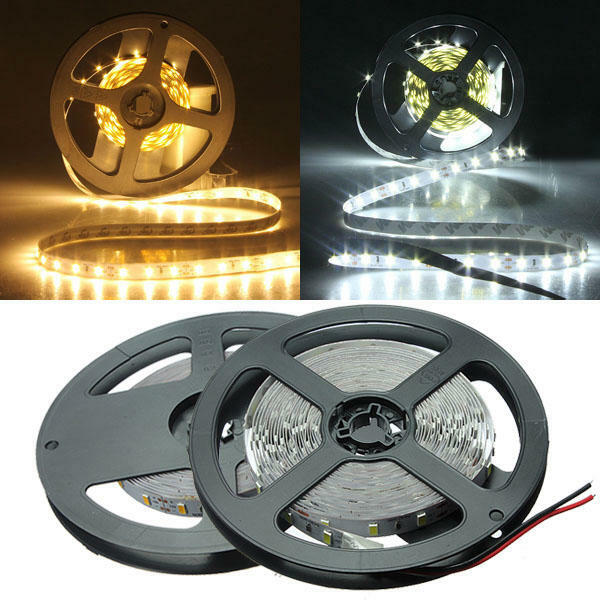 LED Quantity: 300 leds / 5 Meter or 60 leds / Meter. Package: 5 Meters / Reel. Luminous Flux: 3000 Lumens/5 Meter. LED Type: High Quality 5630 SMD Top LED, high intensity and reliability, Long lifespan >50,000 hours.